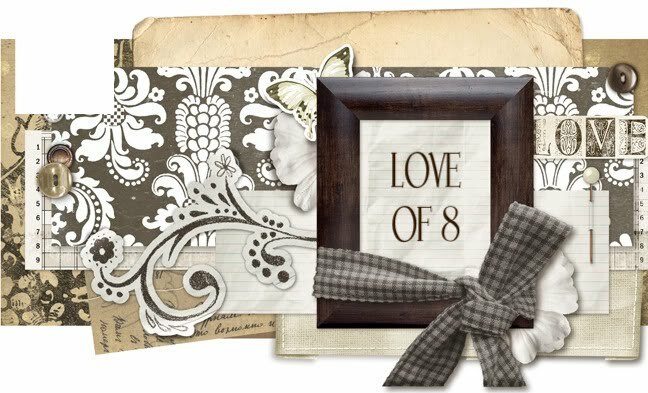 LOVE OF 8: I'm an Esme.. What about you? I'm an Esme.. What about you? Saw this on my friend Kathy's blog... and couldn't resist taking the quiz! The movie will be here soon- only 3 weeks away!